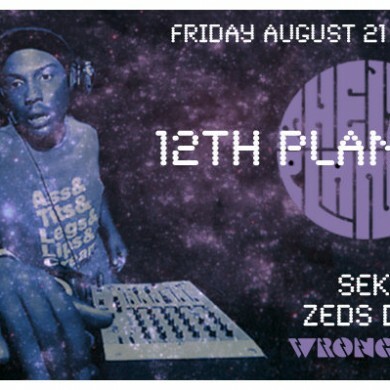 Hey everyone, mark attending for a chance to win 2 free tickets to the 12th Planet show at Wrongbar (more details are at the bottom of this post. With local support from XI, and I See Dead People (B.Sek from Curb Crawlers) you know its going to be crazy. 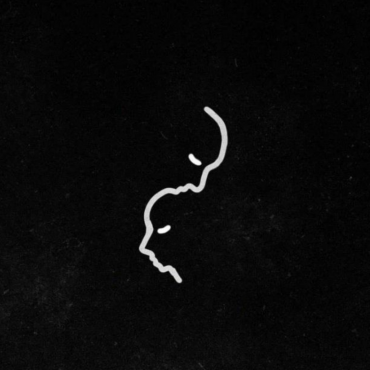 Wait a second, don’t forget SalaciousSound remix competition victors Zeds Dead will be starting the night of with some bass heavy chunes. 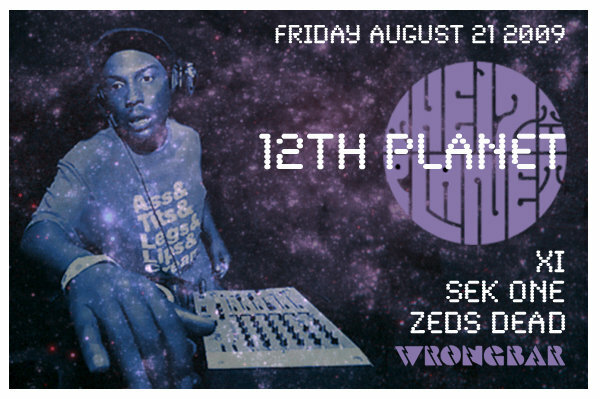 Here is 12th Planet’s latest track that’s been floating around the internet. “West Coast Dub” features non other than Ras Kass, the legendary EmCee who told us about the “Nature of the Threat”.